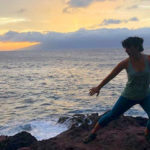 Body in Balance in Lahaina is teaming up with the Maui Food Bank for a new program, “Get Fit, Give Back.” From October 15th – November 30th, for every pound of fat lost by community participants, Body in Balance will donate one pound of food to the Maui Food Bank. 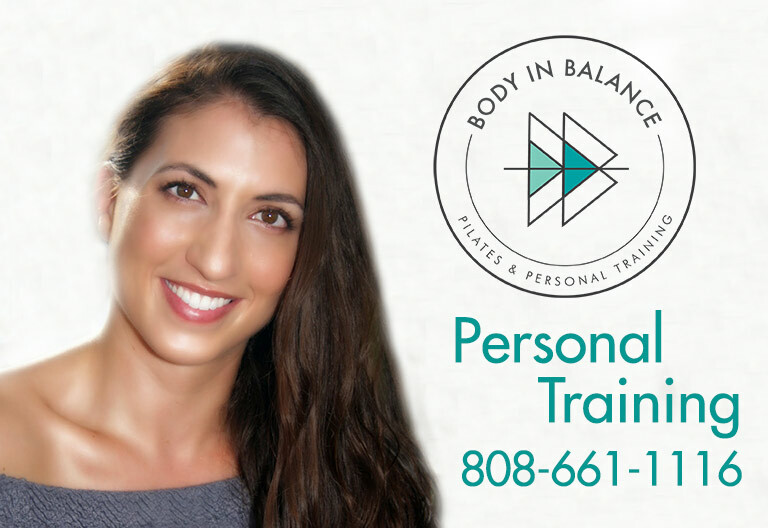 “I am so excited for this program,” raves Body in Balance owner Amanda Furgiuele. The InBody Scan is the hallmark of the program. This state-of-the art, precision body composition analyzer calculates body mass index, pounds of lean muscle, pounds of body fat, body fat percentage, and more–all in about 30 seconds. Body in Balance is the only facility in the state of Hawaii to own this remarkable piece of equipment. After each analysis, participants will receive an easy-to-read printout of their data and a full explanation of the results. “We really want to emphasize that this program is for everyone! You can workout anywhere and with anyone! We don’t care if you want to work with us, at home, with another gym, or a nutritionist–it doesn’t matter–anyone can participate in this fat-loss challenge” states Furgiuele. Participants can register for the Get Fit, Give Back Challenge anytime from October 1 to October 30, with body scans taking place 30 days apart or less. Cost is only $20 for two scans (regularly $35 each) and all proceeds benefit the Maui Food Bank. “The money I am collecting will go towards the purchase of food for the food bank,” explains Furgiuele. The last day to register is October 30. For more information, call 808-661-1116.